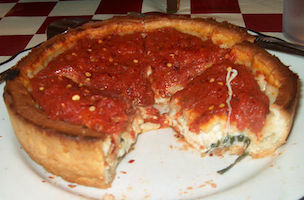 PRNewser: Chefs confirm what we’ve known for years — Chicago style pizza is garbage. AllTwitter: One of the main reasons people quit Twitter is “There was no useful information.” We’d argue, but that sounds about right. GalleyCat: Here’s a great collection of novels reimagined as children’s books.